View More In Onion - Page 5. 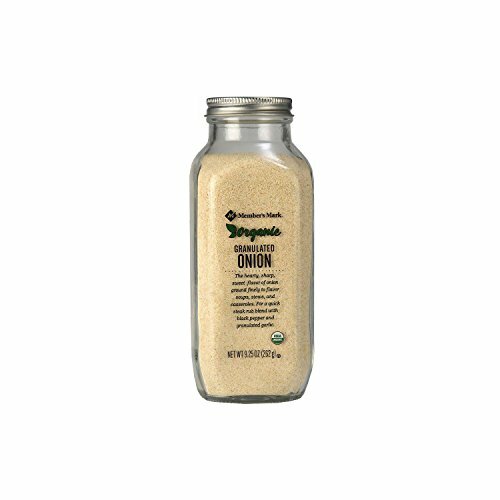 Add a hearty onion flavor to your favorite recipes with Member's Mark Organic Granulated Onion. This finely ground organic seasoning is perfect for soups, stews, casseroles, steak rubs and more.